The best camera is the camera you have with you, so why not learn how to use your iPhone camera better? Join Lynne Buchanan for this half-day class focused on creating wonderful images using your apple device. 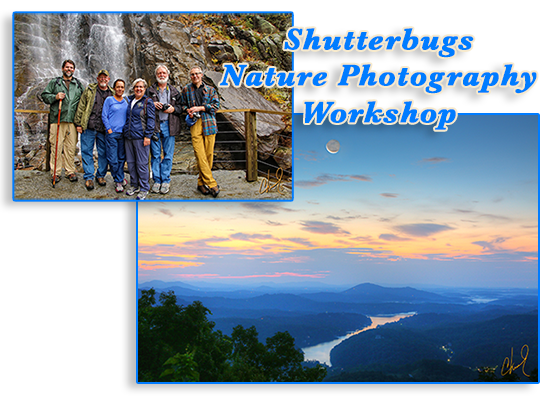 You'll take away some great set of new skills and wonderful shots of fall color. Lynne Buchanan is an accomplished photographer who specializes in landscapes and water photos. She has taken photos throughout the United states and in Iceland, the Falklands, Bangladesh and Patagonia. Her award-winning photography has been exhibited in solo and group exhibits in museums and galleries.